When it’s cool, it’s hot. It’s an oxymoron that fits the weather in Panama City as well as the Reggae that will be featured at the 2014 Chili Vibrations Reggae Festival this weekend, November 14-16, 2014, at the Aaron Bessant Amphitheater at Pier Park. When it’s hot, it’s cool is the perfect way to describe the other part of the festival, a chili cookoff on Saturday. 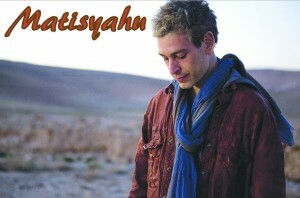 Julian Marley and Uprising, Matisyahu, Dirty Head, and Iration headline the three day musical event. If you are jonesing for some great chili then Saturday’s your day as competitors vie for the tastiest recipe. There will be a cash bar on site so you can numb the taste buds as you sample the creations. It runs from 9am to 2:30pm on Saturday. 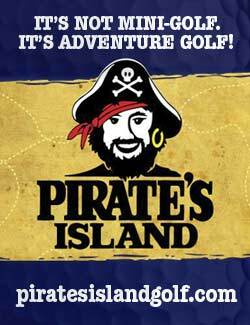 A regular three-day pass is $59.95 and the VIP three-day pass is $149.95 and includes private parking, a private restroom, private viewing area, a private discounted bar and two free drink passes per day, and food on Saturday and Sunday Provided by Finn’s Island Style Grub. 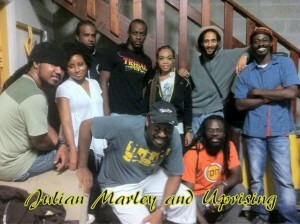 Marley is the UK born son of musical icon Bob Marley and Lucy Pounder and a reggae star in his own right. 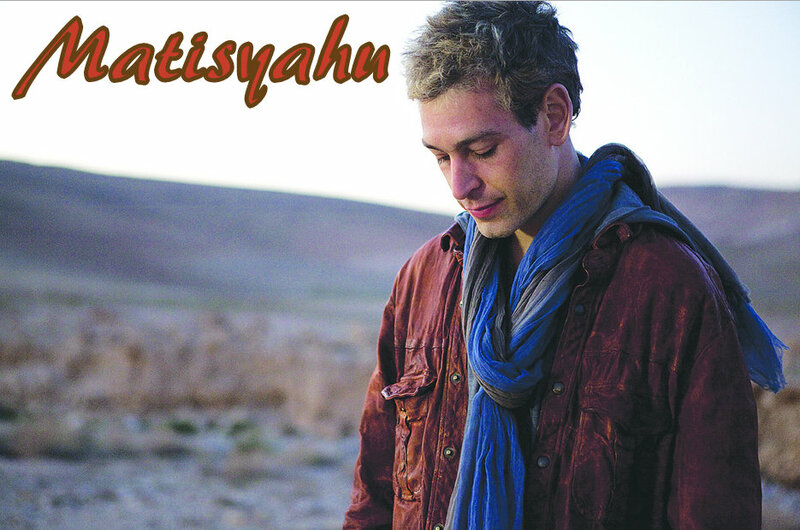 Matisyahu, the once Hasidic reggae/rap artist, is touring in support of his fifth album Akeda.